We’re still a couple of months away from Apple’s unveiling of the latest iPhone, but that only means that we’re spending a lot more time thinking about which features it could — and should — have. Here’s everything that’s gotten our keyboards going about the unannounced handset. Hopefully, this will stop happening. People have been talking about the likelihood that the new iPhone will sport a super-strong case made of 7000 series aluminum for a while, and new reports just keep coming out to back that up. Apple uses the same material for the cases in the Apple Watch Sport, and they’re such slaves to elegant design and coordination that it would make sense to keep the same material for the new phone. And that’s not even factoring in that hardened aluminum would definitely be less likely to flex in your pocket, thus saving us all another “Bendgate” scenario. Apple Watch-style Force Touch is coming to both iPhone models this September. 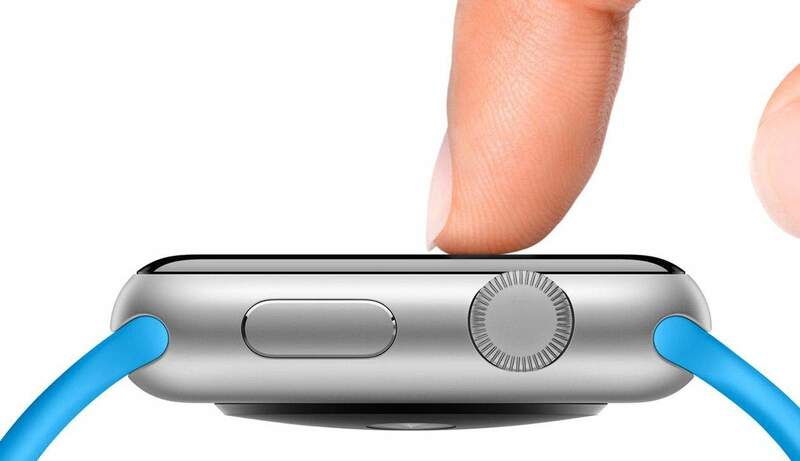 We’re already getting a ton of use out of Force Touch on our Apple Watches, and it’s a safe bet that the feature will show up in the iPhone 6s. Apple’s already rolling it out to trackpads in the new MacBook Pros, and rumors even claim that Apple designed Force Touch specifically for the upcoming hardware. So if you’re a betting person, you won’t make much betting on the iPhone 6s having Force Touch. Assuming you can even find some fool to take that bet. Apple’s had a thing with gold lately. Its luxury-model Apple Watch Edition boasts 18-carat cases in both yellow and rose gold. It’s slightly ridiculous even when people aren’t gifting them to animals. 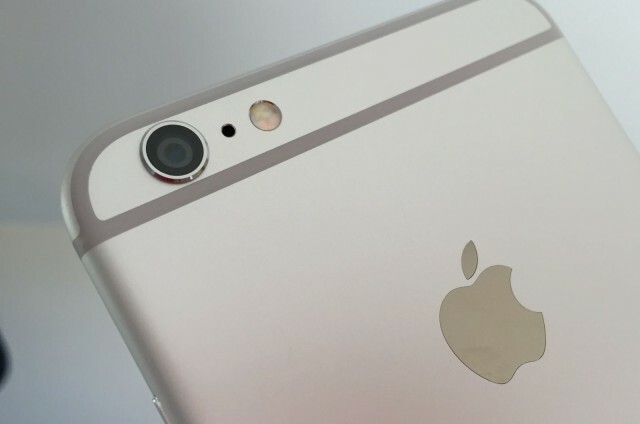 Maybe the iPhone 6s will do away with that little camera collar the 6es are sporting. I don’t have any issues with the quality of pictures from my iPhone 5s camera. But reports abound that Apple is giving the photo-snapper an upgrade in the next hardware, bumping the megapixel count to 12 (up from 8, its standard since the 4s). We also hear that the pixels themselves will be smaller, which will add to picture clarity but might introduce unwanted noise and graininess. The new camera could use some coding tech from Sony to compensate, which could have the added benefit of improving low-light photos. Things can always be clearer, we suppose. Reports say that the iPhone 6s will come in two sizes like the 6 and 6 Plus. 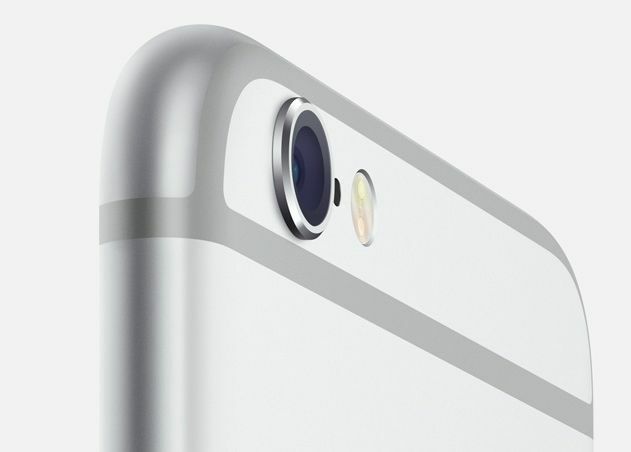 And each of those models could have some seriously high-res Retina displays. With the current models sporting already impressive 1334 x 750 (iPhone 6) and 1920 x 1080 (iPhone 6 Plus) screens, the possibility of even more rows of pixels has been floating around for a little while. I’m not sure this is going to matter on that scale most of the time. 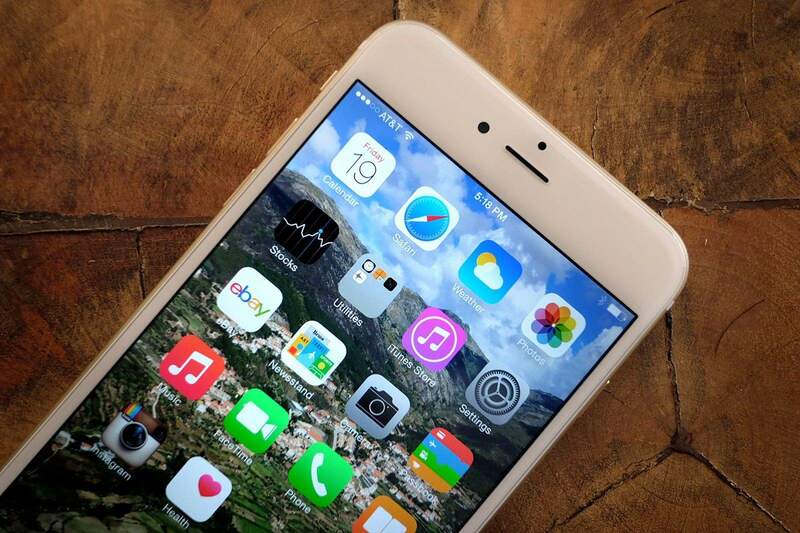 Then again, the 6 Plus is a pretty damned big phone, so a 2K display on that thing could make quite a difference. And I think I know where some of that extra space is going, Camera Collar. I mean, not by much. A report via Macotakara cites analyst Ming-Chi Kuo’s claim that “the width and height of the case will be wider and taller in about 0.15mm for enhancement and its body will get thicker by 0.2mm, which may be due to the changes to Force Touch display” (translation via Google). For our readers in The United States, Burma, and Libya, that translates to about 6/1000 of an inch in height and width and 8/1000 of an inch in thickness. You probably won’t even notice the difference if it turns out to be true. 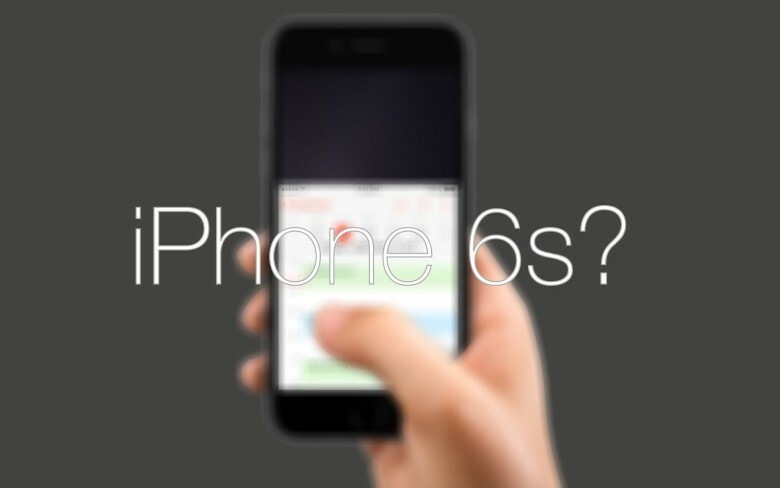 Unless, of course, you’re like me and will probably upgrade from a 5s to a 6s. Pretty sure I’m going to see some changes there. 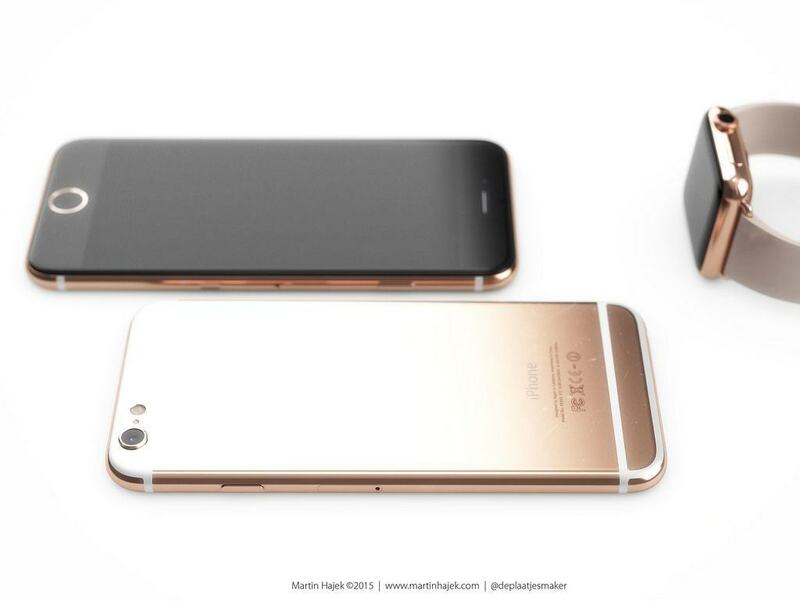 We’ve already made our list of what we want to see in the next iPhone. Do you have anything to add? Be sure to let us know in the comments.